2nd Annual Mattress Sale Fundraiser!! 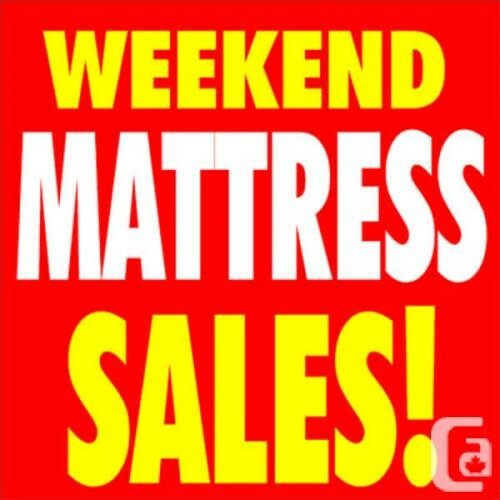 The Collins High School Band will be sponsoring our Second annual mattress sale on Saturday, September 20th, 2014. Name brand (Simmons, Restonic and Southerland) mattress sets up to 60% off retail pricing. 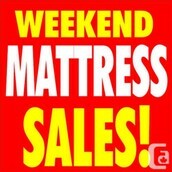 Brand new, top quality mattress sets with full manufacturer warranties. All sizes, price ranges, lay-a-way and delivery will be available. Much higher quality for price than a retail store!! Floor models will be on display in the Collins High School Gymnasium Saturday, September 20th from 11 a.m. to 6 p.m.. We will be taking orders and everything will be ready for pick up or delivery within 1 to 2 weeks. Proceeds directly benefit our Band!!!!! Please help support our Band by passing this information to family and friends!! If you don’t know the answer, be sure to guess. Leave no blanks! Don’t try anything new! 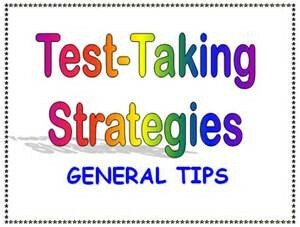 For example, if you don’t usually drink energy drinks, don’t drink one the day of the test! 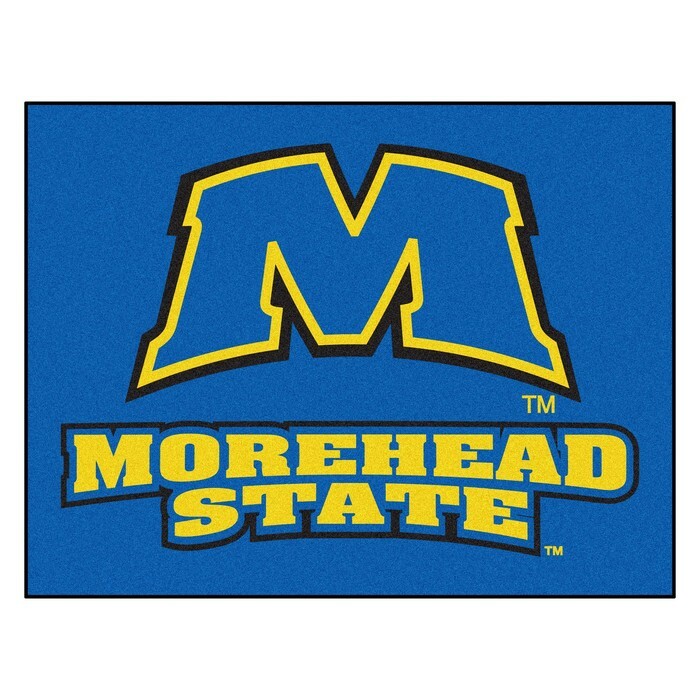 The Craft Academy at Morehead State University is a dual-credit residential high school for academically exceptional Kentucky students. · Submit a completed online application and all required materials no later than Feb. 1, 2015. 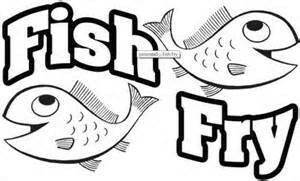 The last Lake Shelby fish fry of the 2014 season will be from 5 to 7:30 p.m. today at the main shelter. The cost is $9 for a piece of 5 ounce fish, potato wedges, hush puppies, bread, cole slaw, ice cream and drink. Children’s Plates are available for $6 and separate items are available. For more information, call 633-5059. All fish fry proceeds go to benefit Lake Shelby. Please come and give your support. 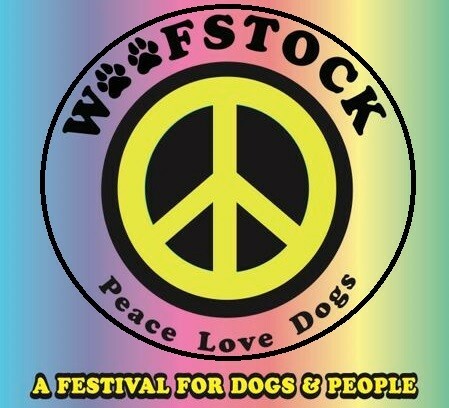 The Woofstock Dog Day at Red Orchard Park, 704 Kentucky Street, on Saturday will feature a 5K run/walk (with your dog or without). This includes a full day of doggie events for the whole family including barn hunt, lure coursing, demos, contests, prizes, raffles, vendors, rescue groups and much much more. Bring your dog and come play at the Park. The event is sponsored by friends at Camp Hi Ho, all benefiting the Shelby County Parks Foundation. 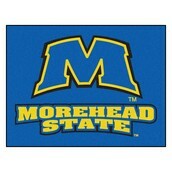 For more information contact Clay Cottongim 502-321-0612 or Marnie Terhune 502-655-0027. A concert will be at Red Orchard Park with The Marlins with DJ Linzie. 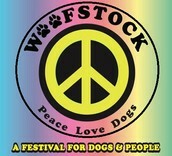 Woofstock Peace Love and Picnic in the Park at 704 Kentucky Street will be Saturday. Bring a picnic basket, blanket and the whole family for an evening of music. Gates open at 5 p.m. and music starts at 6. Food vendors will be available. Tickets are $5 each and kids under 12 are free. The concert will benefit the Shelby County Parks Foundation and is presented by the Shelby County New Car Dealers, O’Brien Ford, Shelbyville Chrysler and Jeff Wyler. For more information, contact Clay Cottongim 502-321-0612 or Marnie Terhune 502-655-0027. “Mr. 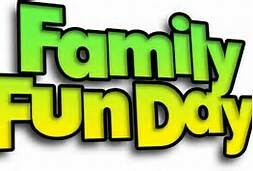 Mustache Funny Show” family fun day, a magic show for the whole family will begin at 11 a.m. on Saturday at the Shelby County Public Library, 309 8th St. For more information, contact 633-3803 or youthservices@scplibrary.net. 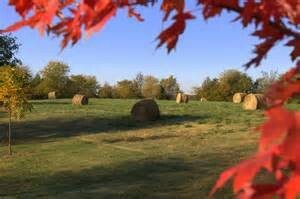 Start at the Shelby County Farmers’ Market or Metzger’s Country Store to receive your Farm Tour Map and Passport. Applicant must live in Shelby County. School-aged children must be enrolled in a school in Shelby County. 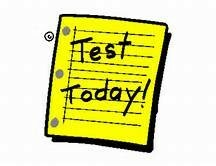 Parent must bring an ID, proof of all household income, telephone numbers, sizes of all children (age 15 and under). *Applicants need Salvation Army contact number in the event of a move or phone number change so we will have current contact number for package pickup. Each applicant will receive pink copy of application which must be brought at time of pickup for packages.